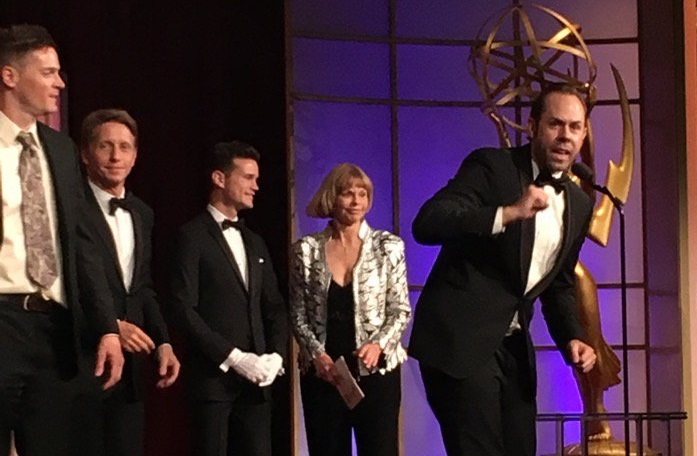 leads Mary Beth Evans and Kristos Andrews picked up acting awards as well. 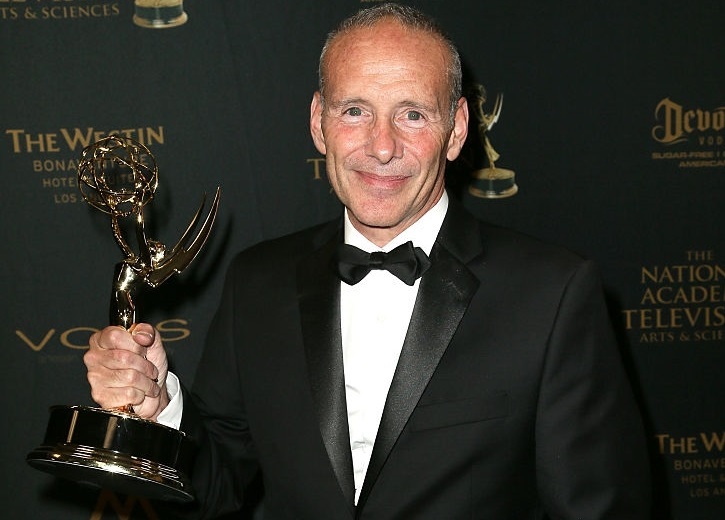 "Tonight's gala is a tribute to the hundreds of nominees that work tirelessly behind the scenes to make Daytime television sparkle with the most sophisticated combination of genres and personalities on the planet," said Bob Mauro, President, NATAS. "With over 1,400 in attendance, and our Lifetime Achievement honoree going to the vocal-magician, Frank Welker, it is a great evening for Daytime television!" The evenings star-studded presenters included, Toni Tennille (Grammy Award-winning Artist), Anson Williams (Happy Days), Dawn Wells (Gilligan's Island), Gordon Elliott (The Chew), Jeff Corwin (Ocean Mysteries with Jeff Corwin), Brandon McMillan (Lucky Dog), Matt Gutman (Safe Rescue), Bob Bergen (Voice of Porky Pig), Tanya Acker, Larry Bakman and Judge Patricia DiMango (Hot Bench), Christopher Kimball and Bridget Lancaster (Americaâ™ Test Kitchen), Reid Scott (Turbo FAST), and Tim Kubart (Grammy Award winning Musician). Also presenting from the daytime soaps were Lisa LoCicero and Anthony Montgomery (General Hospital), Olivia Rose Keegan and James Lastovic (Days of our Lives), Katherine Kelly Lang, Heather Tom and Don Diamont (The Bold and the Beautiful), Tracey E. Bregman and Christian LeBlanc (The Young and the Restless), Lilly Melgar (The Bay) and Kevin Spirtas (Winterthorne). the third year in a row, picking up his eighth Emmy. Reading these winnings doesn't show much of a wide variety of selections! Seems as though only CBS is the winners. I wonder why. I tried to watch their soap opera, but I stopped years ago. I know there will be many hating me, but there are the same story lines and same going around of the characters to the same people. Days of Our Lives had many deaths and dramatic story lines this past year. I just can't believe it didn't get more Emmy's. I feel it should have gotten more than one. But the five instead.